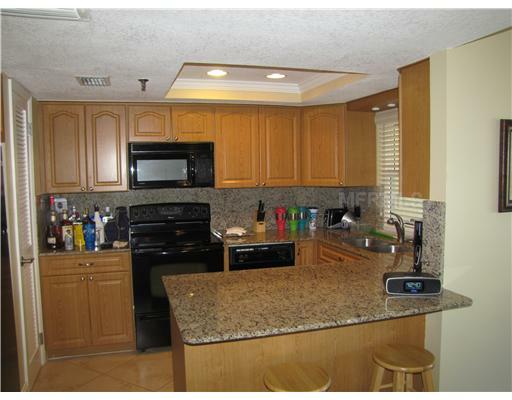 Is This The Year To Sell My Clearwater Beach Condo or Home? Clearwater Beach Florida – In my last post, I said you should call me, experienced Clearwater Beach Realtor and receive our free Clearwater Beach Real Estate Market Analysis Report before you decide to sell your Clearwater Beach condo or home. Why? So you will have an good idea of what your property is worth right now, and you will know if the Clearwater Beach real estate market is going up or down in the near future, which effects your marketing strategy. Clearwater Beach Real Estate Market Forecast. 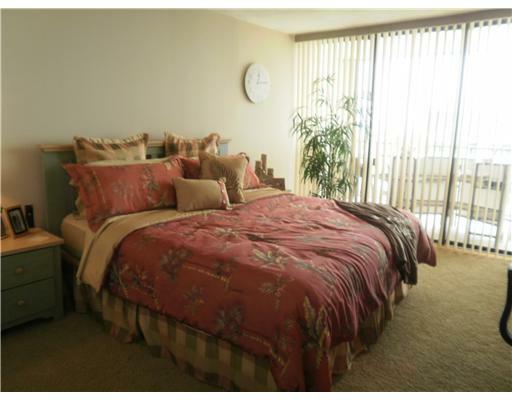 Is 2012 The Year To Sell My Condo or Home in Clearwater Beach? I will start by saying, “The answer to the question will depend upon your goals”. If you don’t need or want to sell your home and move for a few years it might make sense to wait for the housing industry and the Clearwater Beach real estate market to completely recover and prices to appreciate to sell your Clearwater Beach condo or home. Now, ask yourself this question: When will the Clearwater Beach Housing Market fully recover? On the other hand, if you want to move and sell within the next 6-18 months, it is probably better to sell sooner rather than later. I think there is strong evidence that there will be more foreclosures and short sales coming on the market, and this alone will put downward pressure on prices over the next 12-18 months. So, it might be wise to get your Clearwater Beach condo or home sold before more of these distressed properties hit the Clearwater Beach real estate market and become your competition for buyers. I think there is strong evidence that the lending standards will continue to tighten, and that legislation will be passed making it harder for buyers to qualify for first, second and HELOC loans which will eliminate some buyers from the market. Is buying your own home better than investing in stocks right now? Another point to consider is that interest rates are at all time lows, so this may be the time to be moving-up to a larger or more expensive property and be in a position to gain more equity as prices eventually appreciate. In the final analysis, you may decide to sell your Clearwater Beach condo or home and not allow the current Clearwater Beach real estate market prevent you from reaching your goals. 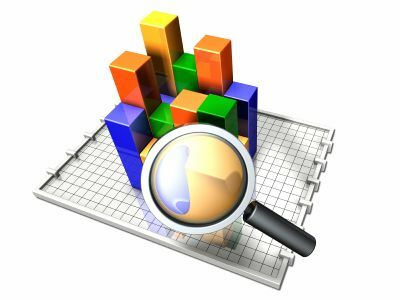 On the other hand, you may be trying to find either the top or the bottom of the real estate market just like stock traders or day traders. I recommend that you think about the reasons in favor of and against selling your Clearwater Beach Real Estate, and determine what’s really most important for you. That’s it for today, but visit me again this week for the next article on the Clearwater Beach Real Estate Market Analysis. If you have not selected Clearwater Beach Realtors to help you sell your property, then please call or email me today to get started selling your property! 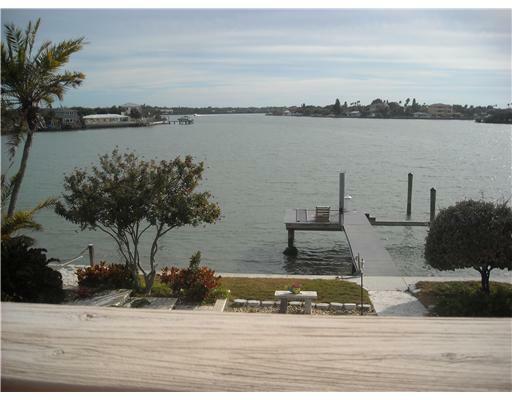 Posted by Jack Haydon | Currently Comments Off on Is This The Year To Sell My Clearwater Beach Condo or Home? Clearwater Beach Florida – as a Clearwater Beach Realtor,who specializes in luxury waterfront properties, I receive daily phone calls and email from people just like you who are interested in how to market their Clearwater Beach real estate or how to sell their property here on the west coast of Florida. Some of these people have equity in their Clearwater beach property, and some are upside down on their mortgages and might be facing foreclosure. Some owners have tried to sell their Clearwater Beach property unsuccessfully and their real estate listing has expired, and others are just starting to think about selling their property. This is the first of many articles that will deal with how to market your Clearwater beach real estate in all of these situations. My focus in these articles will be on the following geographic area, but call or email me for assistance for any Pinellas County property: Clearwater Beach, Belleair Beach, Indian Rocks Beach, Indian Shores, Redington Shores, North Redington Beach, Redington Beach, Madeira Beach, Treasure Island and St. Pete Beach. 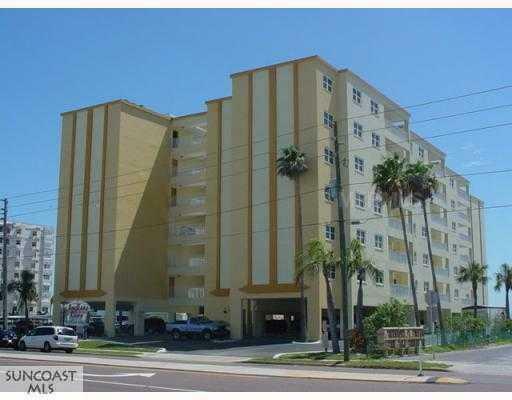 Today, I will start with our Clearwater Beach Real Estate Market Analysis. This topic will run over into the next article as there is much to cover. In my experience, this is the first thing a property owner should do, with the help of a successful Clearwater Beach Realtor and we hope you will choose to speak with us, before deciding to sell your property. Yes, I did say “Before You Decide To Sell Your Property” because by doing this, you will have an idea of what your Clearwater Beach condo or home is worth, and you will know if the Clearwater Beach real estate market is going up or down in the near future, which effects your marketing strategy. Our Clearwater Beach Real Estate Market Analysis takes into consideration: Clearwater Beach Real Estate Market Values, Clearwater Beach Real Estate Prices, The Overall Residential Real Estate Market, and Clearwater Beach Real Estate Market Forecast. Our Clearwater Beach Real Estate Market Analysis we provide to you takes into consideration that your property is like fine jewelry or art; that it is different than other properties which is an important factor in assessing your property’s value. We don’t like the auction-type environment that has developed in real estate where your property is treated just like another property near-by. We know that your home is special and that we know this is not stock trading or day trading your home. We know our Clearwater Beach Real Estate Market Analysis is key to advising you on the real market value of your precious real estate holding. That’s it for today, but visit me again this week for the next article on Clearwater Beach Real Estate Market Analysis. If you have not selected a Clearwater Beach Realtor to help you sell your property, then please call or email Jack today to get started selling your property! 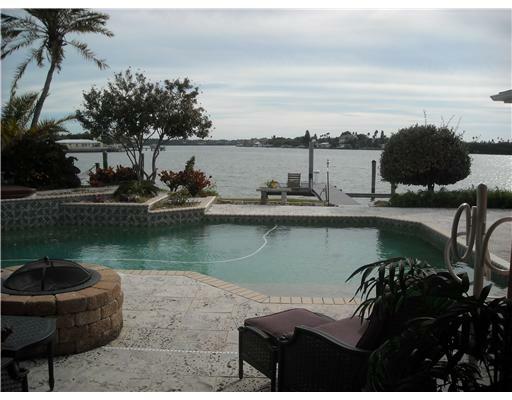 Indian Rocks Beach Fl – There is Deep and Wide Water with This Home. Has a 5-year old seawall and 5-foot wide composition deck. Everything you want and need is here. Pool area is tiled with beautiful mine coral. Solar heated pool and propane gas grill for BBQ entertaining area around Fire-pit. Master bedroom opens to pool and waterfront features California closets. 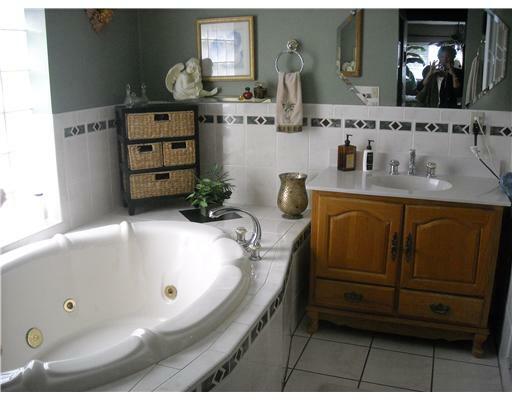 Master bathroom has Jacuzzi tub with separate shower and water closet. Huge inside laundry room. Kitchen has double convection ovens and wine a cooler. Upstairs could be another master suite with it’s own sundeck where the views are breathtaking. 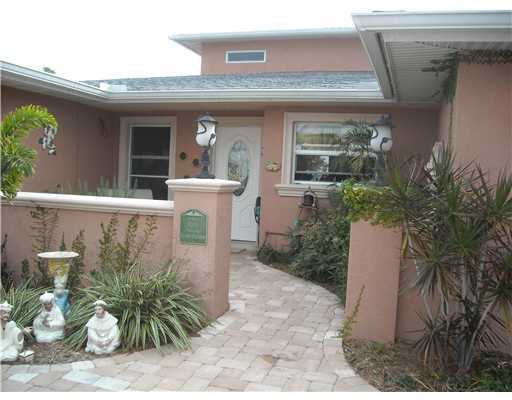 Come visit this Indian Rocks Beach Homes For Sale. Cyndee and I are here to help you with Beach Real Estate, so call or email us to get more information on Indian Rocks Beach Real Estate. 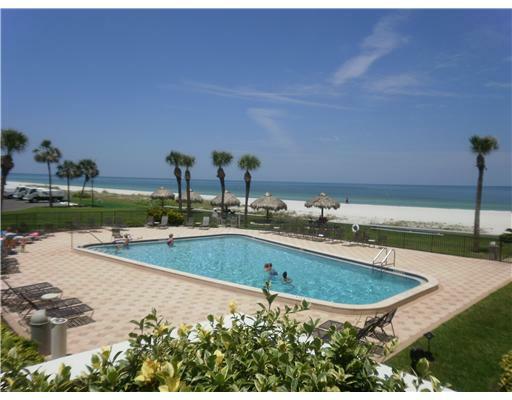 Clearwater Beach Florida – Spectacular views from every room of this Clearwater Beach Condo For Sale. 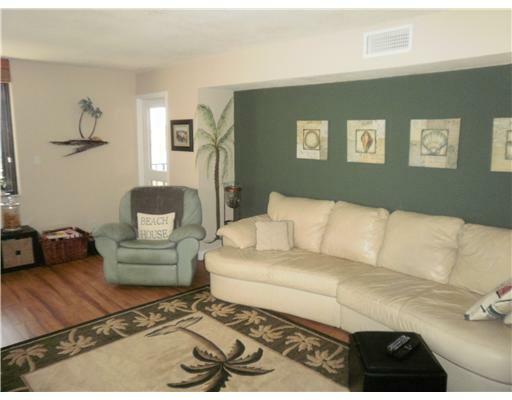 Right on sandy beach with heated heated pool. 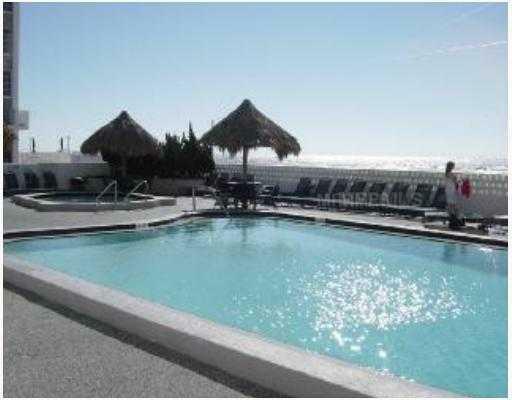 This large updated Clearwater beach condo for sale with north facing balcony allows great views of the Gulf of Mexico and the lights of Clearwater Beach. 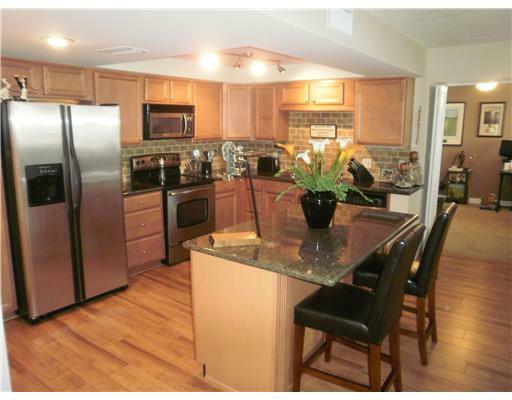 Modern kitchen w/ granite counter tops and island and stainless steel appliances. Great open plan with family room kitchen combination. Island for casual dining or enjoy dinner on the deck while admiring the view. Bathrooms both updated with granite vanities and upgraded fixtures. Unit includes humidistat, new water heater (2011) and hurricane shutters, so you can seal it up and feel comfortable leaving for a trip. Building has been updated and was painted this year. Party room and Tiki huts for your enjoyment. 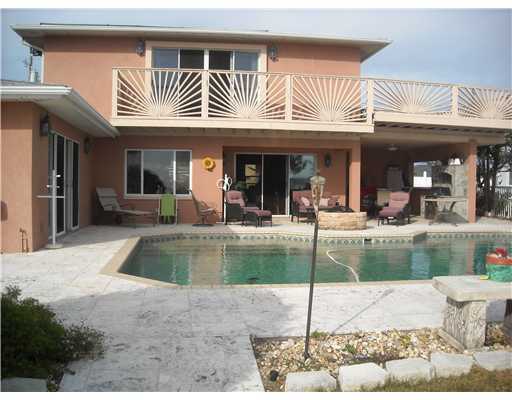 Heated swimming pool with pavered deck right next to the beautiful beaches of Sand Key. Walking distance to Clearwater Beach and its restaurants and activities yet it’s like living in your own private paradise with your own private beach just outside your door. 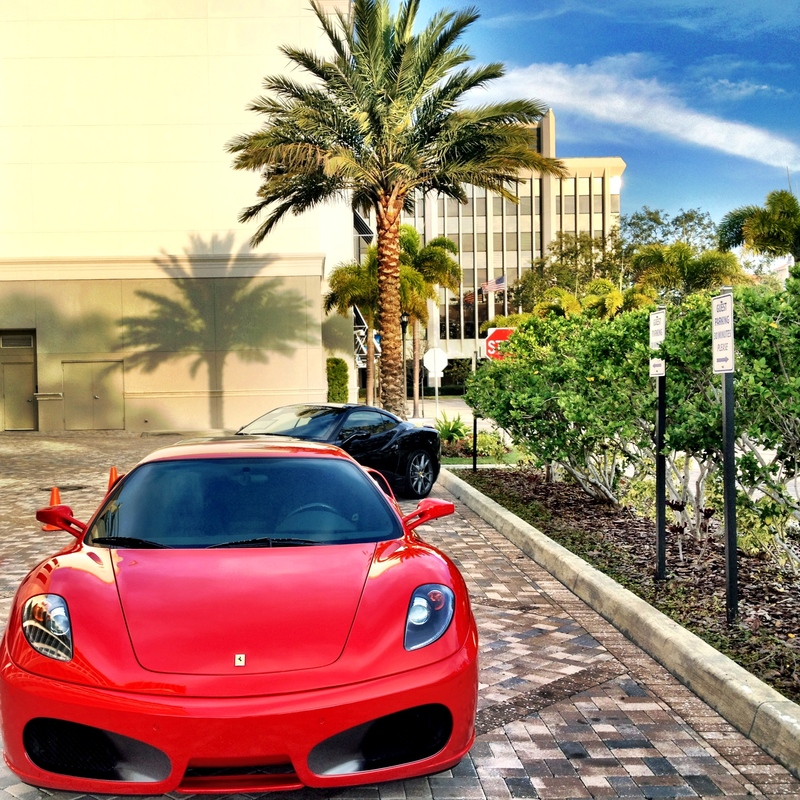 Short drive from Tampa International airport. It is pet-friendly, has assigned parking, on-site management, guest parking, elevators, heated pool, recreation facility.